VoIP is one of the greatest communications tools to have come out this decade, and for businesses it is even more impressive. Conversing with customers, suppliers and investors has been taken to a new level, and companies across the spectrum are gaining from it. While the technology behind it is fascinating, converting sound waves into digital packets of data, you don’t really need to be a computer science major to understand the benefits of using VoIP for business. There are a few aspects to the product that are advantageous to be aware of in order to give you the best understanding of how it will benefit you and your business. 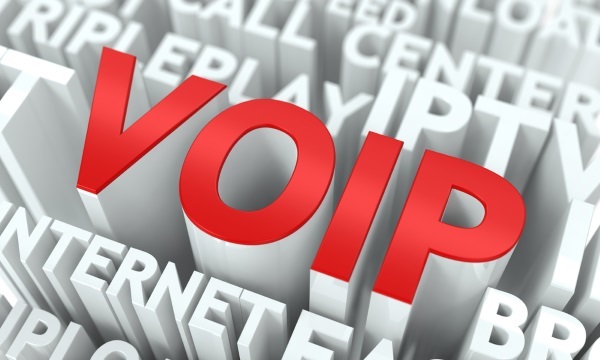 One thing that any business owner can appreciate is a spending decrease, and that is the first thing VoIP services will offer you. A budget-friendly VoIP provider combines all your expenses into one plan. So instead of paying one fee for data, another for phone calls and possibly another for long distance, everything is rolled into one, easy-to-manage bill that is cheaper for the consolidation. Not to mention you will be cutting back on transfer fees. Another budget cut that you can expect to see when implementing VoIP services is the elimination of significant travel costs. Instead of flying your employees halfway across the world for a business meeting, you can have a global conference call right from the main office. Everyone can tap into the call, and it is all part of your service plan, so you aren’t paying anything extra. No hotels, no transportation, no fuss. Privacy is always an important topic when it comes to business interactions, and the VoIP world is no exception. Most services will provide standard firewalls and border controllers, but for some people, that’s just not enough, and that is why the VPN (Virtual Private Network) was created. A VPN allows you to send encoded data through a secured channel by connecting your recipient’s network to your own private, closed network. Through encryption and secure channels, you can ensure the privacy of all information transferred through your network. Impress the potential buyers by portraying a larger, more global enterprise or, alternatively, create a cozier, local vibe by selecting the area code of your VoIP number. Customize your messaging service so different numbers will actually receive a message specifically created for them. Set up your line to go straight to a specific line, answering service or even busy signal to better suit your current situation. Utilize ever-advancing features such as direct voicemail to email connection so you can check your voicemail from your phone at any time and large data sharing options for transferring files over the Internet. 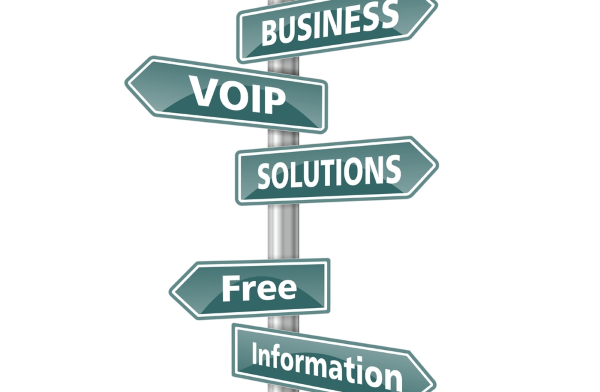 VoIP is a great option for homeowners and businesses alike. Make the choice to switch over now and you can reap the benefits of a low-cost VoIP provider, and take your business to a whole new level.